Brighton is undoubtedly one of my favourite cities I’ve visited date. I’ve been lucky enough to explore London, Nottingham (another fave), Birmingham and a few more UK spots, with Bath and Liverpool on the list to see later this year and next! I visited the sea-side city back in 2015. My mum and I headed off for 2 nights by the seaside for a bit of shopping, exploring and mummy-daughter time! I loved sharing my New York guide posts (1&2) recently and thought I’d share another one about Brighton. This post is a mix of things we did, and things I’ve researched to do since. Last time, mum and I stayed in a hotel but as we get more travelled, we’ve been considering lettings and apartments far more. A lot more personal and homely, I’d prefer them over a hotel anyway. 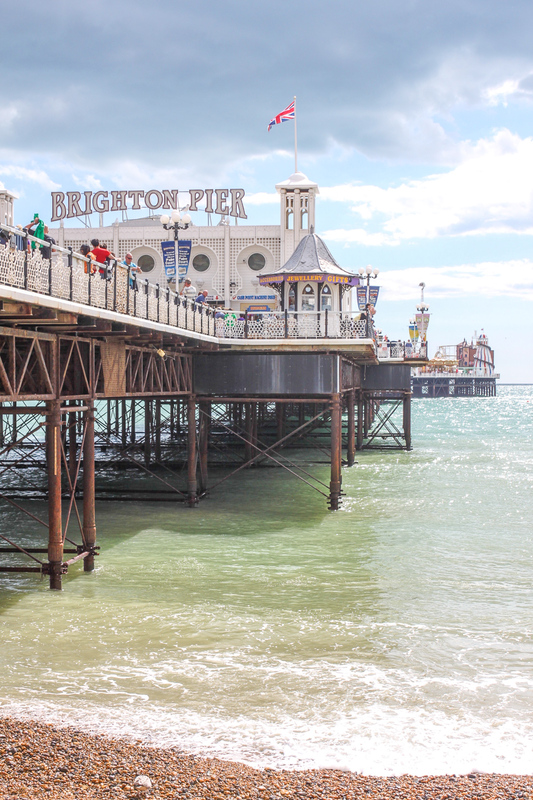 Best of Brighton offer holidays and short breaks – the perfect way to enjoy a home away from home! If you’re visiting Brighton, you HAVE to visit the pier. City of the seaside, it can’t be missed! The pier is just full of fun. I don’t care what people say, you’ll never get too old for arcade games and candy floss! You definitely need to get yourself some fish and chips if you’re by the sea too – nothing beats it. Just be careful of the seagulls, they’re pretty lethal! The Brighton Lanes are undoubtedly one of my favourite parts of the city, you can spend all day exploring them. Full of new and independent shops around every corner, it’s nice to do some shopping away from the usual high street shops. 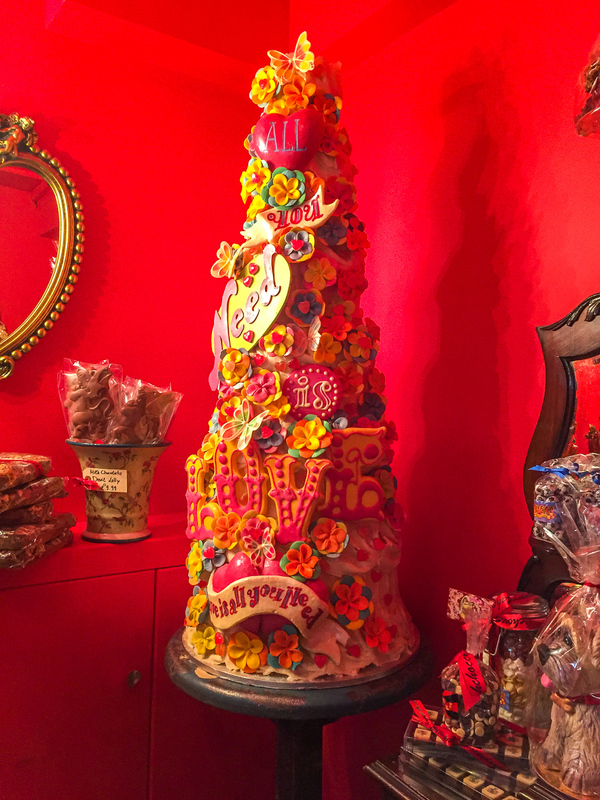 Mum and I stumbled upon the famous choccywoccydoodah shop when we visited. I’ve heard they do some amazing hot chocolate here, so that’s definitely on the list to do for our next visit! When Mum and I visited the British Airways i360 was still being built, but it’s definitely something I’ll be looking to do on my next visit to Brighton. The i360 is a pod that glides up 450ft to give 360 views of Brighton. Inside is the Nyetimber Sky Bar, giving you the perfect excuse to enjoy some bubbly over the views! On our visit, we were faced with some pretty windy and cold weather. Mum and I braved the conditions but we knew if it got a bit too much we could always head to the Sea Life Centre. The worlds oldest aquarium, it’s a pretty big sight in the city, plus who doesn’t want to spend a day looking a little Nemo’s?! Hove is the neighbour to Brighton. I’d love to take an afternoon over to the town which is a step away from the hustle and bustle of the city. 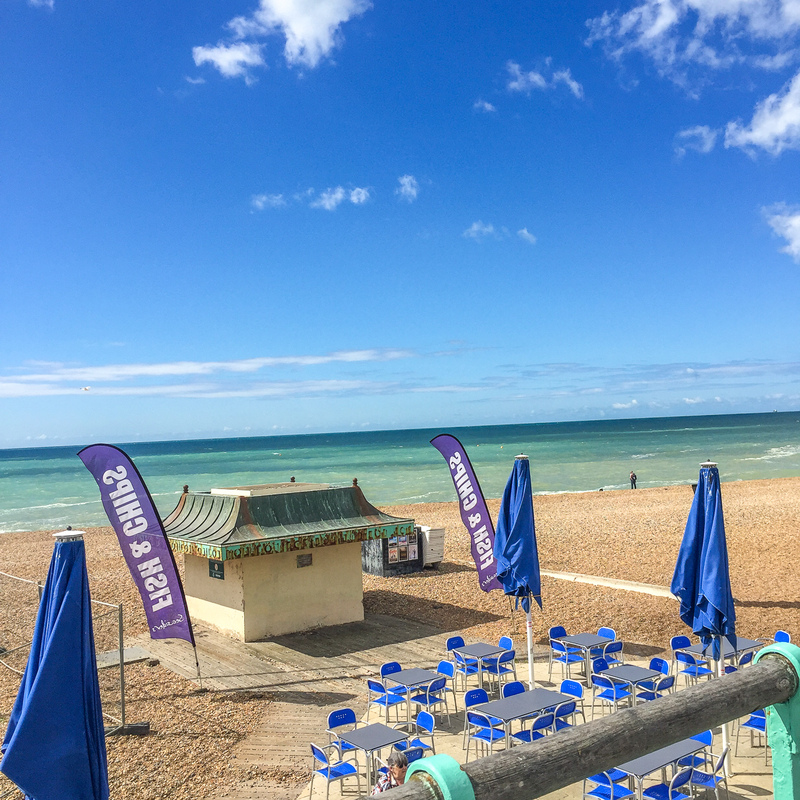 Like Brighton, it’s full of shops, funky bars and pubs, and I think it’d be a shame to visit Brighton again without giving Hove a little visit too! Have you ever visited Brighton? What are your top suggestions?